Welcome to Hotel Indigo Glasgow Hotel Indigo Glasgow is at the heart of the neighbourhood situated in Glasgow City Centre. 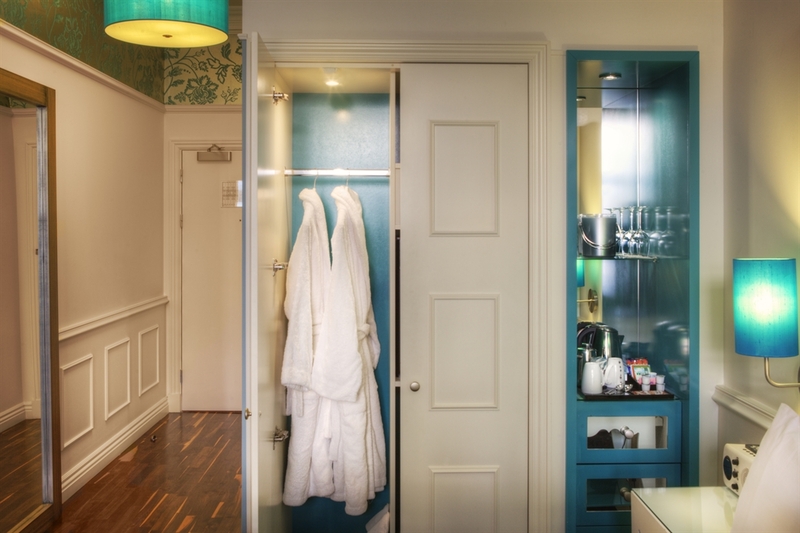 Our unique boutique hotel offers luxurious comfort with a bubbly vibrant atmosphere, coming straight from the city we are proud to be a part of. 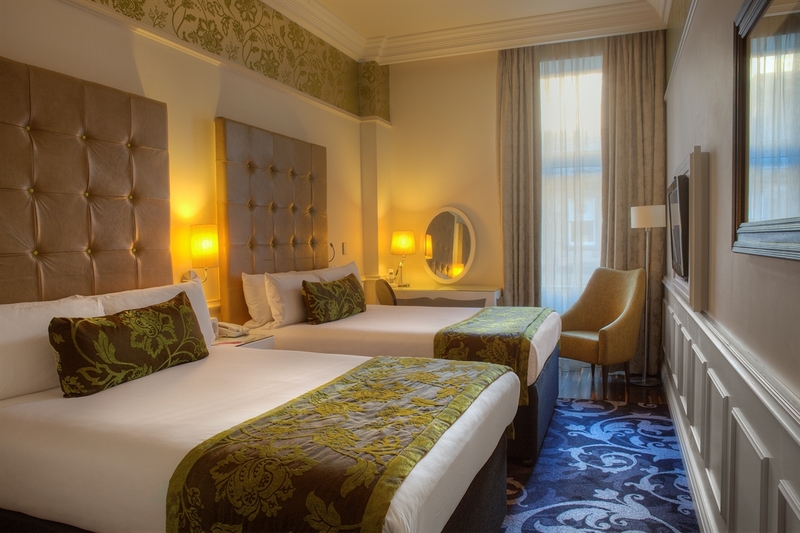 In Hotel Indigo our helpful team can tell you the best place to go to experience the best of what the city has to offer, all you have to do is ask. 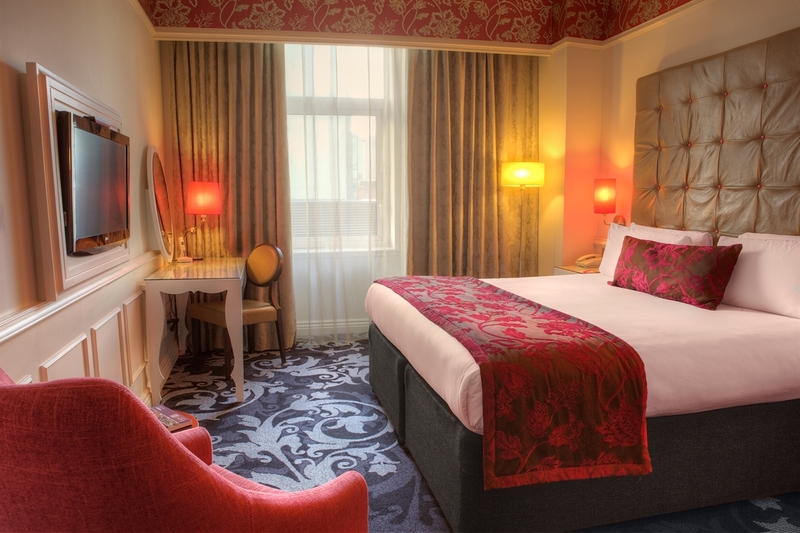 Truly Individual: Originally built in the 1800s as one of the city’s very first power stations, a building that lit the path for Glasgow’s development, the Hotel Indigo Glasgow hotel today puts you close to a new kind of buzz. Explore our neighbourhood: The first thing you’ll notice is the vibrant, eclectic feel of our neighbourhood near the corner of Waterloo and Blythswood. There’s a powerful mix of modern and classical architecture here — it tells a rich story of a neighbourhood transformed from a small merchant town into a burgeoning industrial city, a leader in shipbuilding, engineering, textiles and electrical generation. At the centre of it all is the old Power Station, the birthplace of electrical power in Glasgow and home to our boutique hotel. Staying at the hotel means you’re close to everything the city has to offer. We’re only a few minutes’ walk from Central Station and only a short distance to the various underground stations throughout the city making exploring simple and easy. Marco Pierre White Steakhouse Bar and Grill can be found nestled within our stylish Hotel. The menu has been created to offer something for everyone, we strive to deliver what Marco himself calls “affordable glamour”.